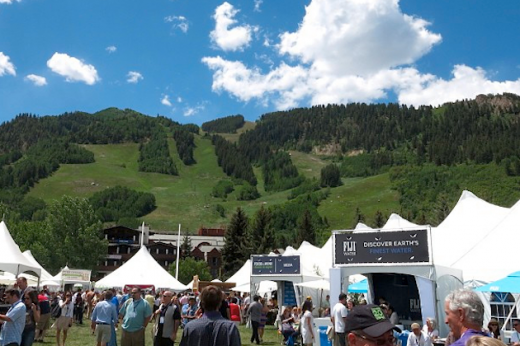 This year marked the 31st annual Food & Wine Classic in Aspen, America’s premier and most prestigious culinary event. And I couldn’t have been more honored or excited to be heading out West with the KitchenAid team to attend my very first Classic. 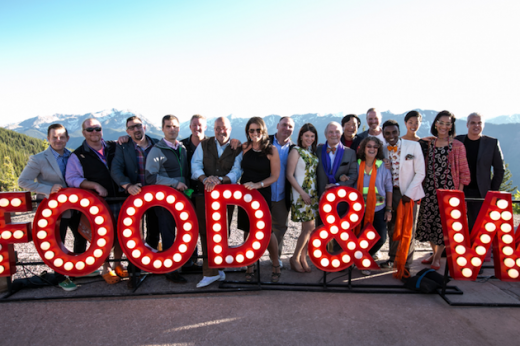 With eager anticipation and my appetite in tow, I made my way from Manhattan to Aspen, Colorado for three jam-packed days of food- and fun-filled festivities. Aspen is a charming little town, boasting world-class restaurants and hotels, eclectic boutiques, and stunning mountain scenery—a breathtaking backdrop for a truly exquisite weekend. 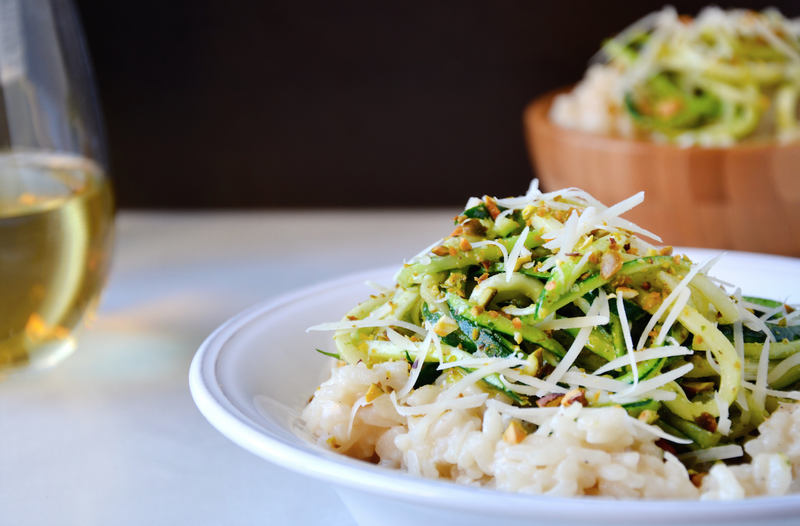 Food-loving attendees indulged in the ultimate culinary celebration with a schedule featuring everything from exclusive events and grand-scale tastings, to panels with industry pros and live demonstrations from celebrity chefs. 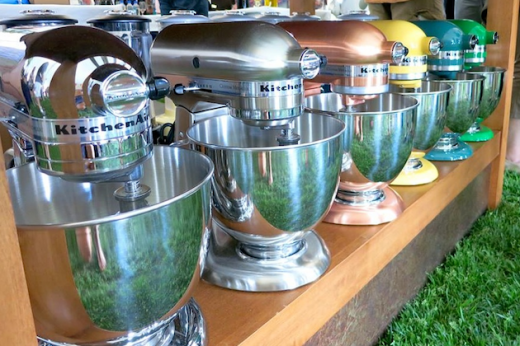 As a longtime official sponsor of the festival, KitchenAid had a major presence throughout the weekend. 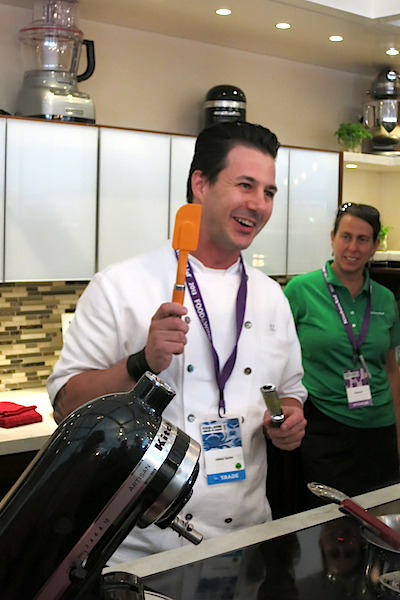 Participating chefs showed off their skills and got cookin’ in four branded demonstration kitchen stages that were fully equipped with top-of-the-line KitchenAid appliances. 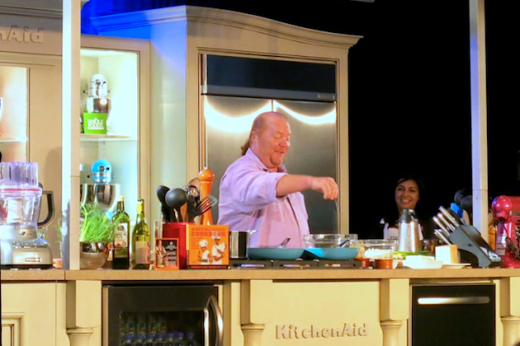 I absolutely loved attending all the live demos and seminars that took place on the KitchenAid stages. 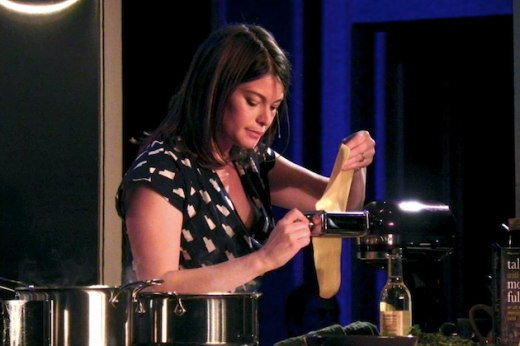 Dynamic judging duo Tom Colicchio and Gail Simmons threw down in a Top Chef leftover challenge, Italian master Mario Batali perfected pasta while humoring the crowd, wine guru Anthony Giglio shook up small-batch bourbon cocktails to pair with southern cuisine, Top Chef Season 10 winner Kristen Kish presented her favorite fresh pasta and lobster dish…just to name a few. All incredibly inspiring. On Saturday and Sunday, hundreds of visiting and local chefs, restaurants, wineries, spirits producers and brands came together for the twice-daily Grand Tastings. I happily made my way through the spacious Grand Tasting Pavilion for hours of sampling, sipping, book signings and showcases. During the tasting extravaganza, KitchenAid displayed their latest and greatest products, including the new 5-Speed Diamond Blender, Wine Cellar, 16-Cup Food Processor, Pro Line® Series Cordless Hand Blender, and an oh-so gorgeous prism of Stand Mixers. Several appliances were raffled away throughout the weekend and several lucky winners got an instant kitchen upgrade. 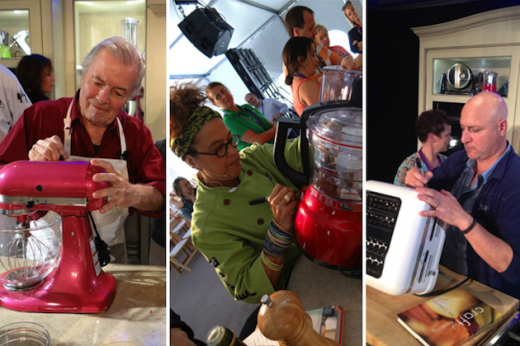 Event goers were also invited to bid on various Stand Mixers signed by celebrity chefs during the Cook for the Cure® live auctions—with all proceeds benefitting the KitchenAid and Susan G. Komen® partnership, which has raised more than $9 million to support the fight against breast cancer. Besides the daily demos and tastings, there were glamorous parties and events each night, including the Food & Wine Best New Chefs 25th Anniversary Dinner, an epic Spanish wine soiree by José Andrés, a Yucatan-themed fiesta on the mountain peak thrown by Food & Wine publisher Christina Grdovic, and The Last Bite Dessert Bash hosted by Gail Simmons, which featured a dizzying array of decadent desserts, chocolate confections from Jacques Torres and soda shoppe classics from Johnny Iuzinni—hands-down my favorite event of the entire weekend. Well, that and the Saturday night concert at Belly Up bar with crazy-fun 80’s cover band, The Spazmatics. 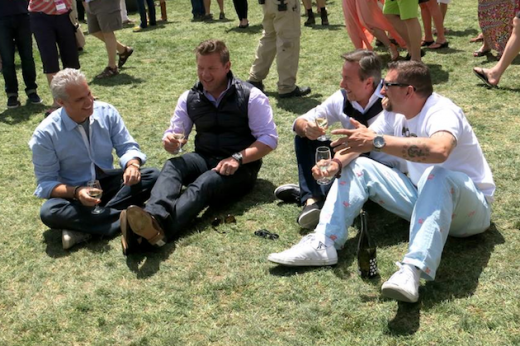 Overall, the Food & Wine Classic was one of the best epicurean experiences I’ve ever had. 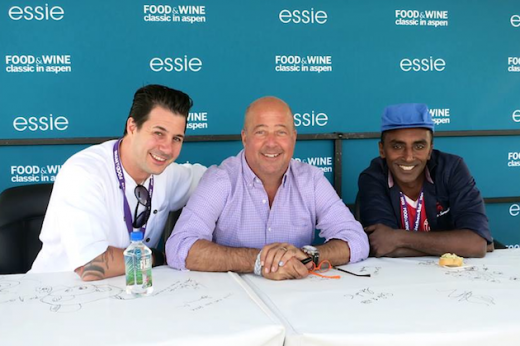 From mingling with my idols in the food world, to seeing so many culinary masters in action, to hanging out with my media comrades…the memories created during my days in Aspen will undoubtedly last a lifetime. 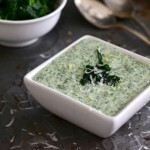 And being with the fabulous KitchenAid team made every single savory second all the better. Hungry for more highlights from the Classic? Food & Wine and KitchenAid are producing a series of video segments derived from ten of the festival’s chef demos, which will live on FoodandWine.com, as well as the KitchenAid Facebook and YouTube channels—so stay tuned! 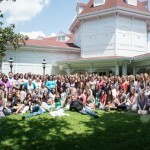 Blog: United We Create is all about possibilities, passion, prowess, inspiration and a shared love for all things food. 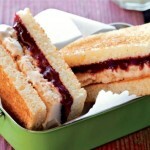 Explore recipes, take on challenges, find tips, learn about events and so much more. 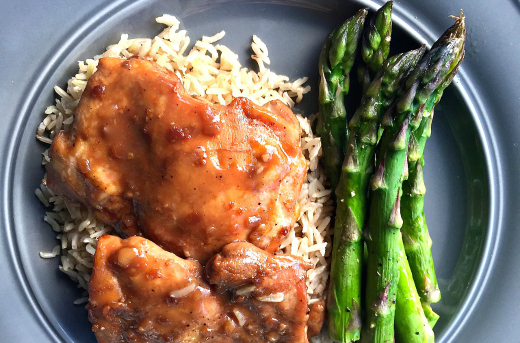 Because when you have the culinary world at your fingertips, there's so much more to make. ®/™ ©2013 KitchenAid. All rights reserved. The design of the stand mixer is a trademark in Canada and elsewhere.